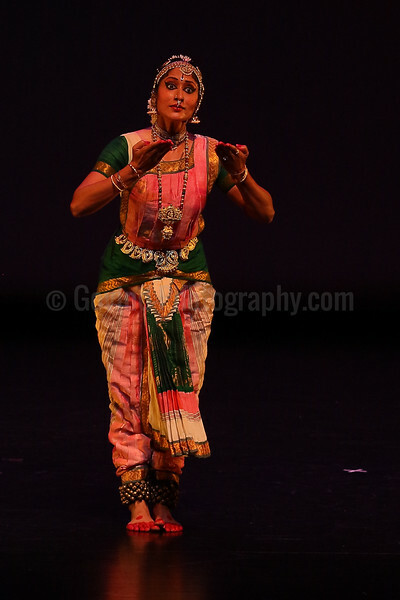 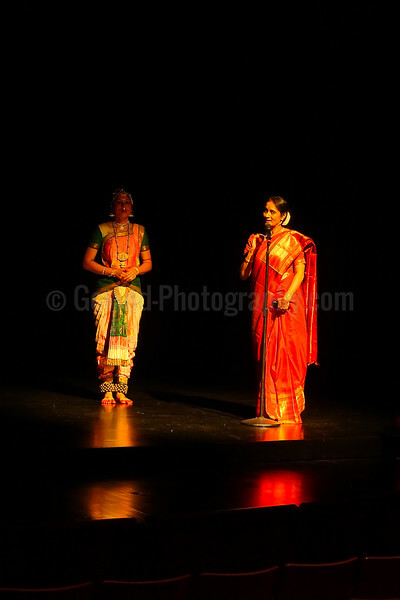 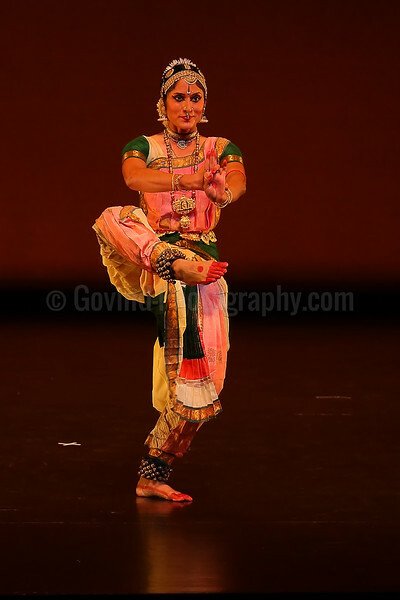 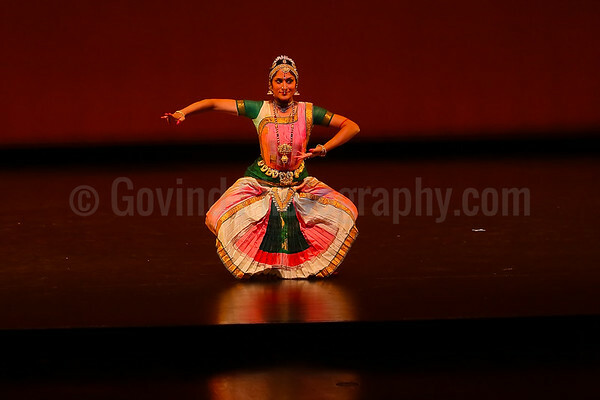 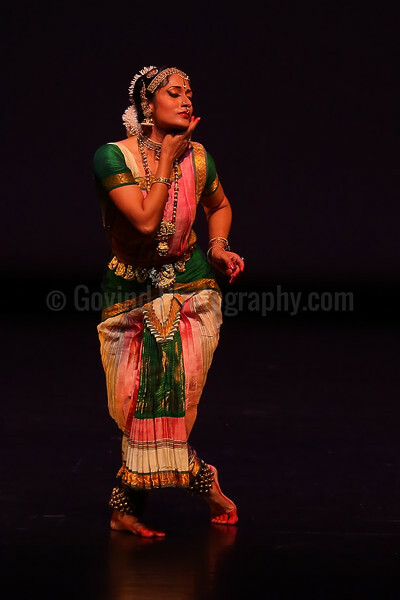 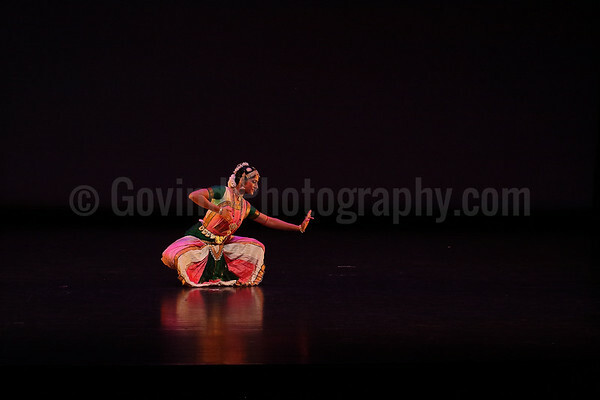 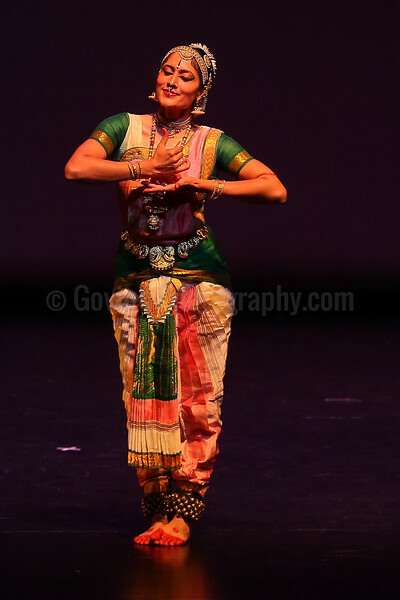 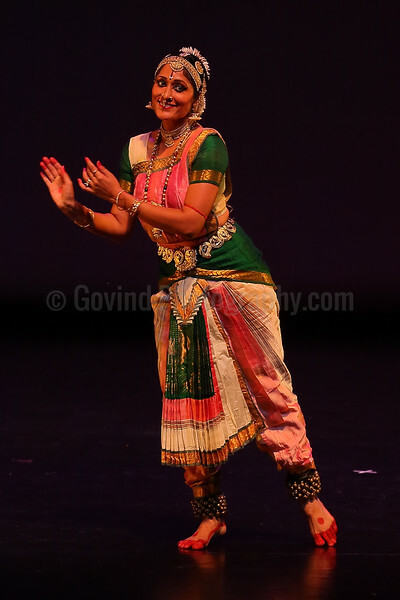 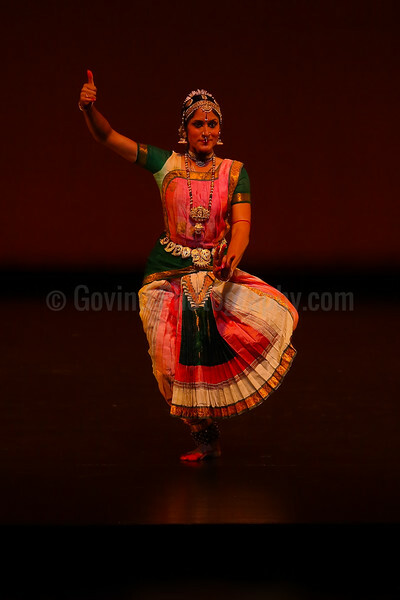 Images from the Bharatanatyam performance in Salt Lake City, Utah by Dr. Janaki Rangarajan, one of the foremost proponents of the ancient art. 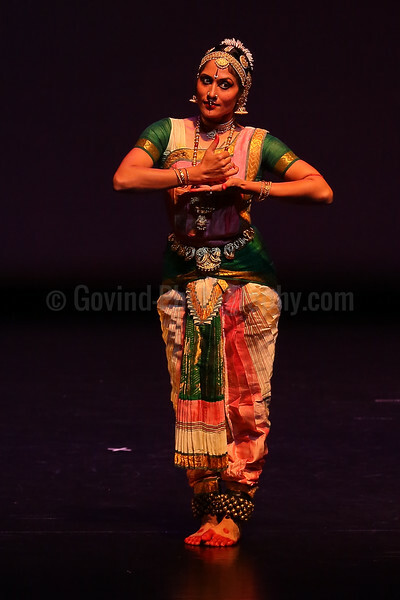 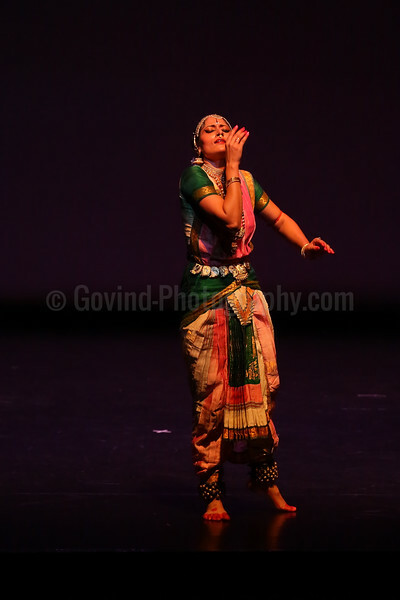 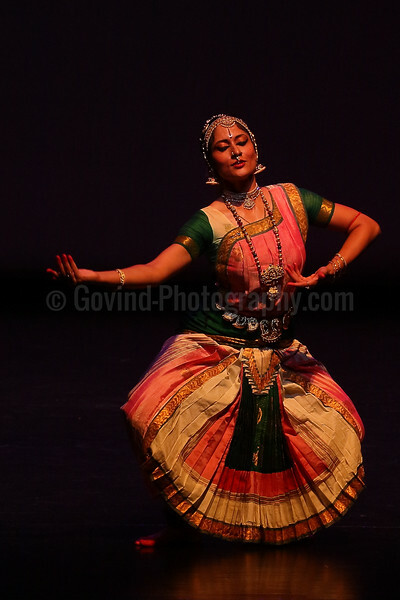 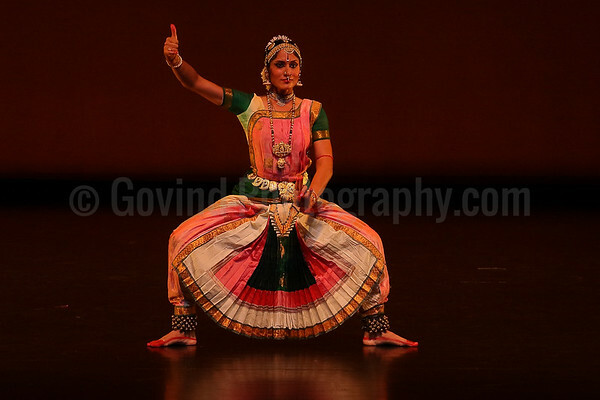 The performance was organized by Salt Lake City's Chitrakaavya Dance Company. 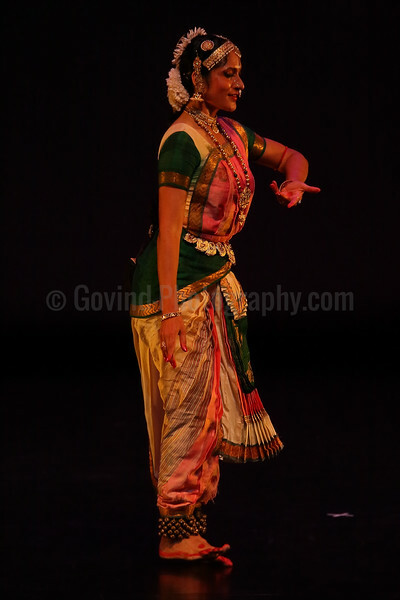 It was a privilege to be able to photograph the artform through one of its masters. 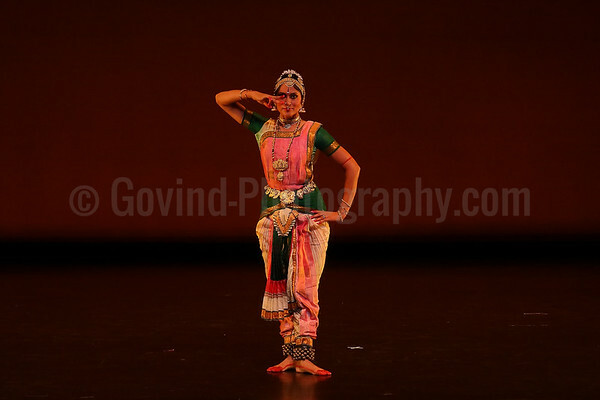 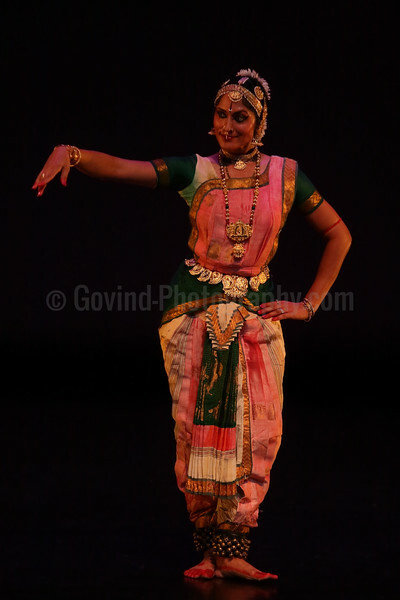 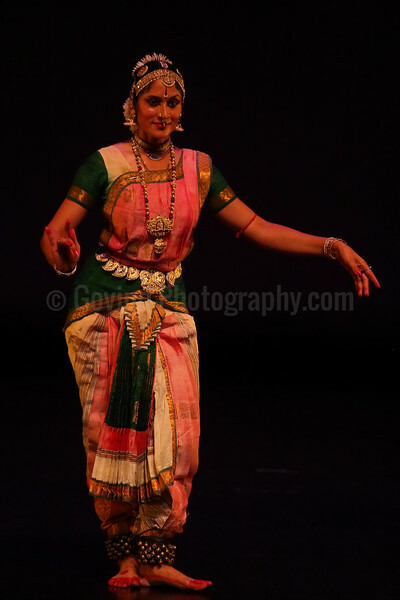 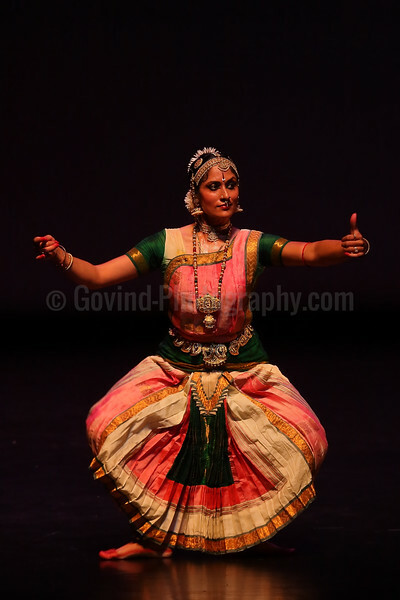 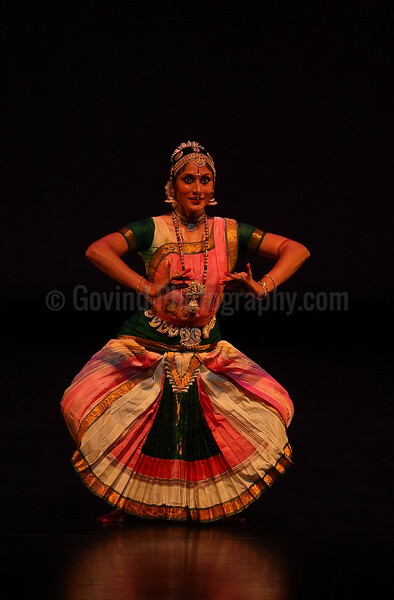 Special thanks to Dr. Srilatha Singh, Director of Chitrakaavya Dance Company, and to Dr. Sujatha Sampath for setting up the opportunity to photograph this performance.